He also talked about the current generation of directors. 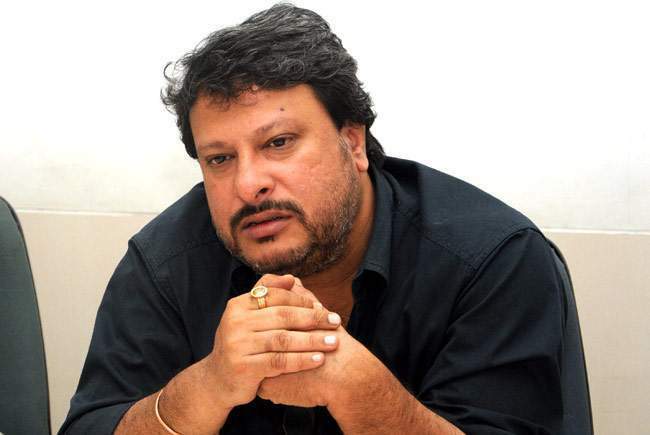 MUMBAI: Filmmaker Tigmanshu Dhulia feels that creating censorship controversies have become a part of marketing strategy. "Now people are spending less money on marketing as they create some controversy with most of the films and the films benefit from it," Dhulia told the media here on Thursday while promoting his forthcoming movie "Raagdesh". "But I feel censorship is also necessary in India as there are many communities and religions unlike other countries. So we should have certain kind of censorship but authorities should also decide some parameter of censorship. "It shouldn't be influenced by political ideologies. And some times I have noticed some big filmmakers and production houses are able to get U/A certificates despite questionable content in their film. I feel this biased attitude shouldn't be there," he added. The National Award winner also talked about the current generation of directors. "The current generation who came from outside Mumbai like me, Anurag Basu, Anurag Kashyap, Sujoy Ghosh, Dibakar Banerjee, Shoojit Sircar, Imtiaz Ali, Sriram Raghavan... they are doing really good work. They have fresh and unique way of storytelling which reflects in their films," he said. There are reports that superstar Salman Khan will compensate for the losses suffered by the distributors for his Eid release "Tubelight". Dhulia said: "It's really nice of Salman Khan. Earlier, these things used to happen but unfortunately in the middle period... people have forgotten those ethics." Dhulia commented on the entry of corporates into film and content producing business. "Earlier, when corporates wasn't there in films, our films' success ratio was better. Each year we release around 250 films and out of that only two-three are big hits and five-six are moderately successful. No one knows the fate of remaining films. "Positive things are happening after the entry of corporates. It is supporting different kinds of films, especially small budget movies which are high on content and new technicians are getting work. "They are able to nurture the talent in the industry."